Hours: Monday 7a.m. 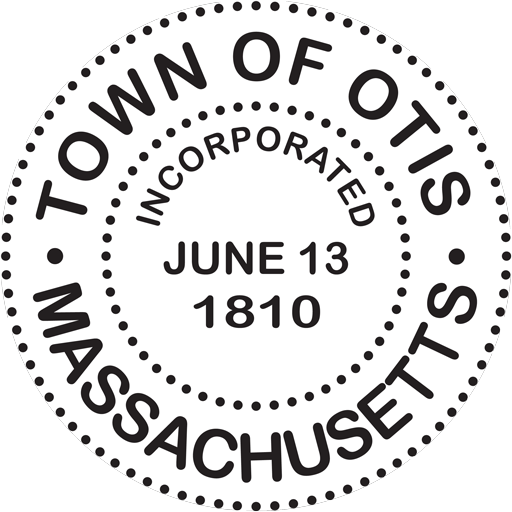 to 3 p.m.
Compactor Station usage is limited to Town of Otis Residents and taxpayers, and refuse created within the Town only. 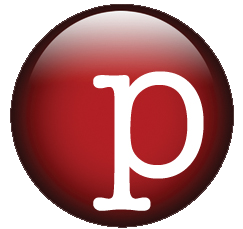 Revocation of permit will take place for those not adhering to the rules and regulations. The Compactor Station will be closed on the following holidays; New Years Day, Martin Luther King Day, Presidents Day, Patriots Day, Memorial Day, Independence Day, Labor Day, Columbus Day, Veterans Day, Thanksgiving and Christmas Day. It will be open the day following any holiday that was observed on a regularly scheduled day. Business/Commercial: $300.00 annually.Commercial Permits are available to retail businesses, not contractors and are only for trash generated at the location of the business. Commercial Permit Holders must still pay the same fees as Residential Permit holders for items listed here. FLAGS: All flags must be given to attendant for proper disposal. Demolition Debris: No Contractors. $20.00 per yard in addition to required compactor permit. Disposal in open containers only. NO DISPOSAL OF ASBESTOS PRODUCTS OF ANY TYPE. Bulky Waste Material: No Contractors. All items including couches, mattresses, furniture to be cut up or broken down before disposal. $5.00 fee per piece. Leaf/Yard Waste: No Contractors. Disposal allowed ONLY in composting area. Brush: No Contractors. Schedule: Last Saturday of May, June, July, August and posted dates in September. ~ Limitations: Material shall not exceed 4’ in length, 3”-4” thickness, and all branches and offshoots to be removed before disposal. White Good: No Contractors. $5.00 per piece; Appliances with freon: $10.00. Gas Grill Tanks: $6.00 each.